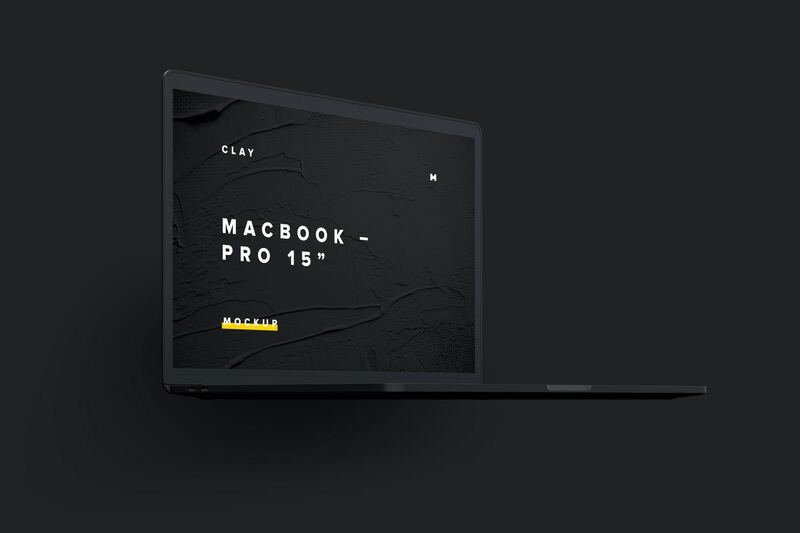 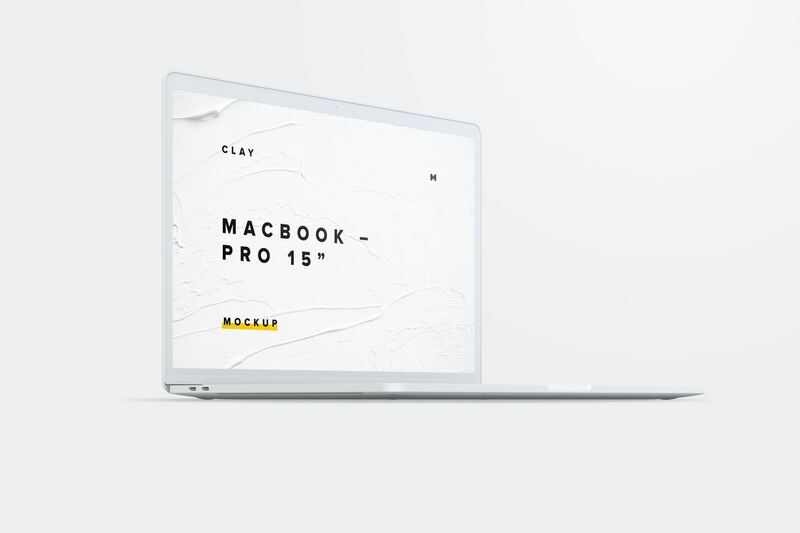 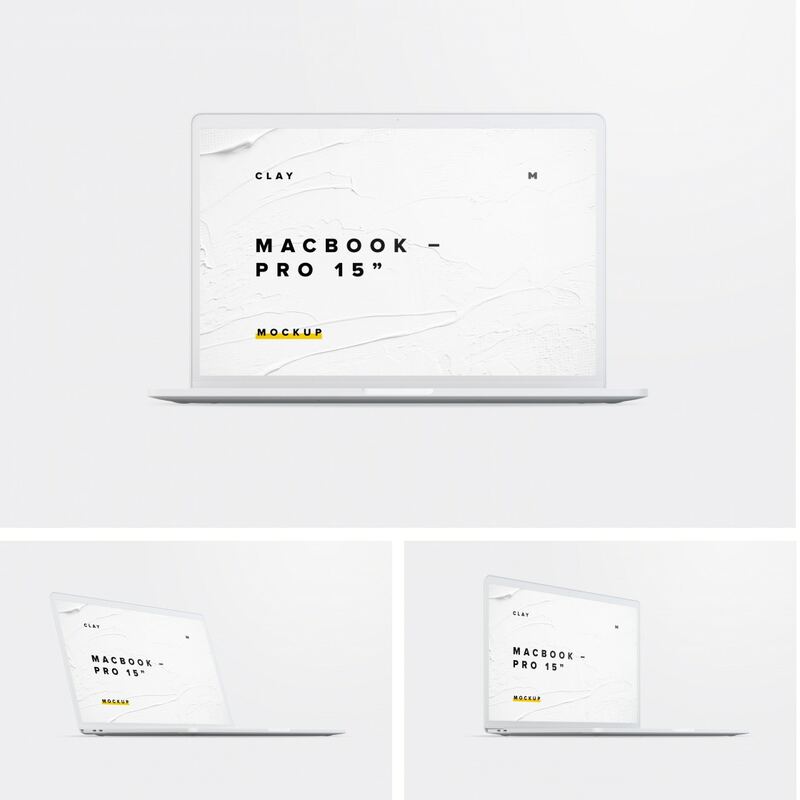 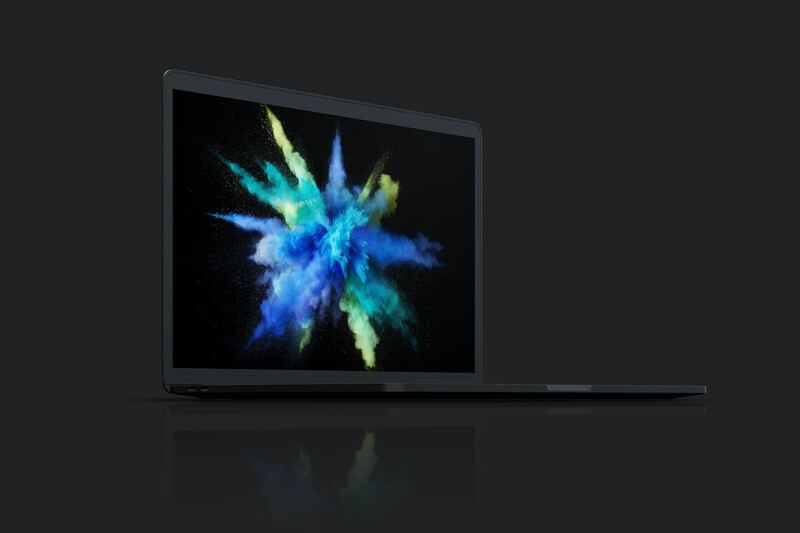 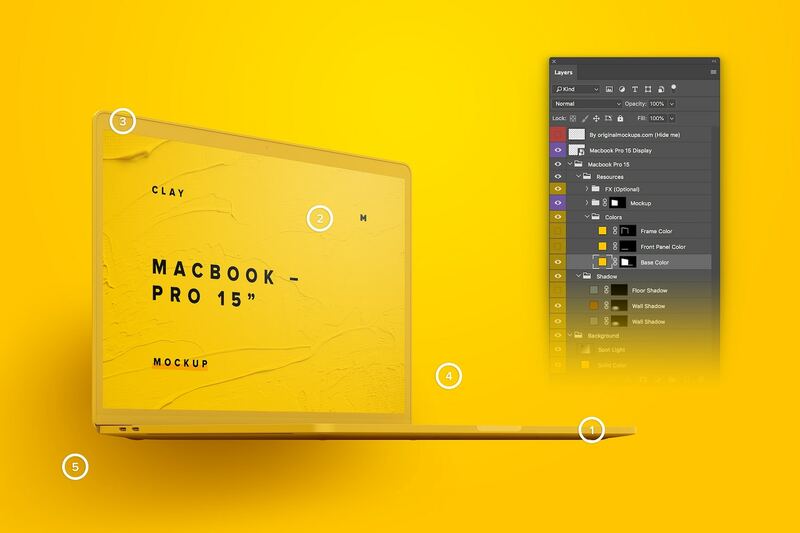 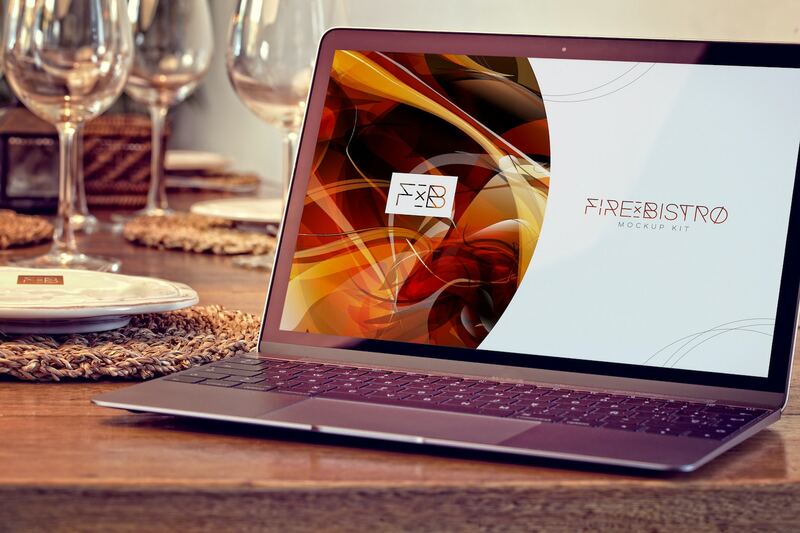 Give a special touch to your user interface (UI) designs of desktop applications or websites with this left view of a beautiful 15-inch MacBook Pro in "Clay" effect. 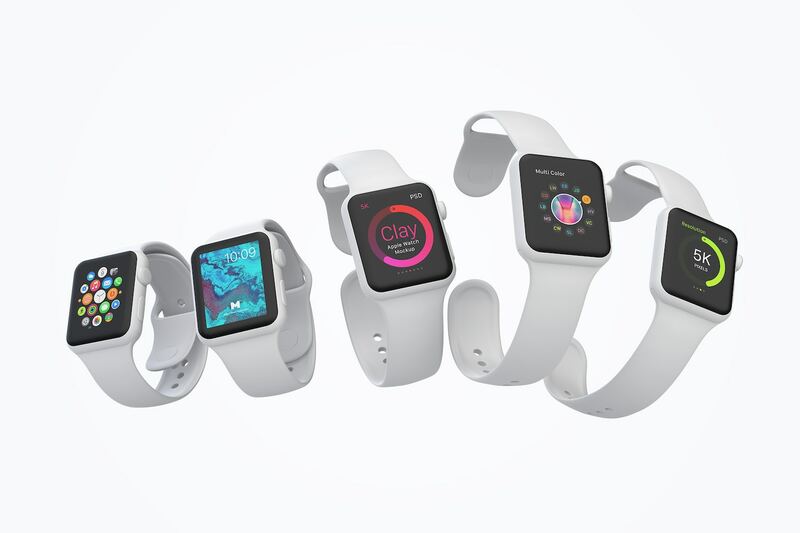 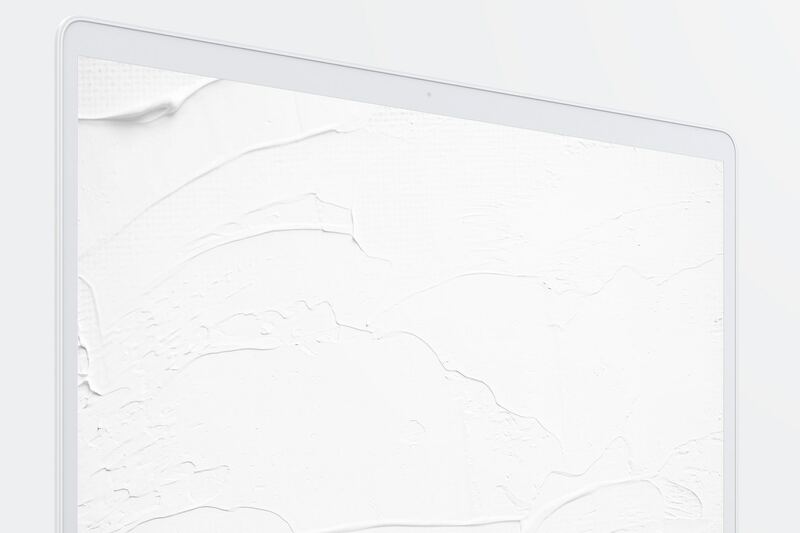 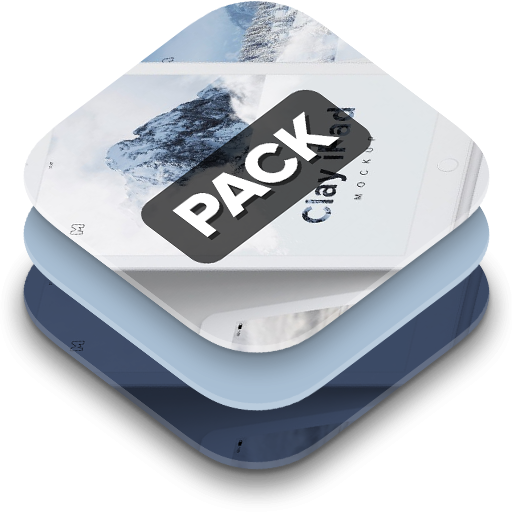 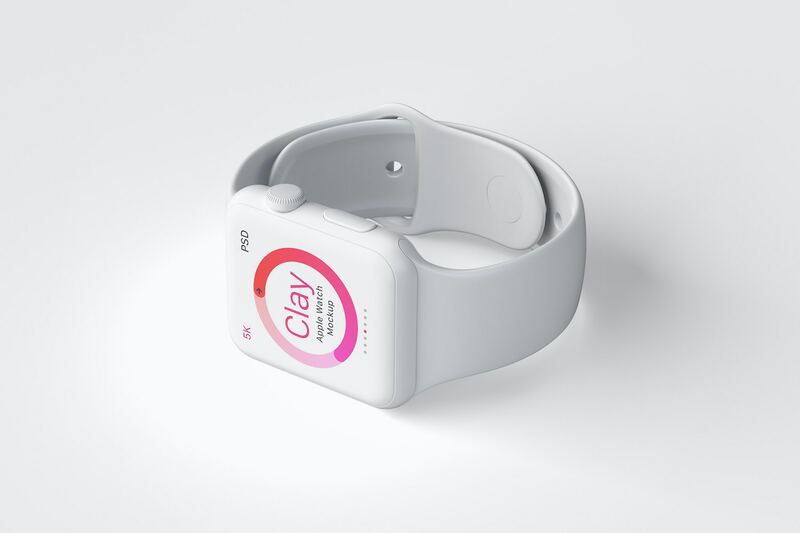 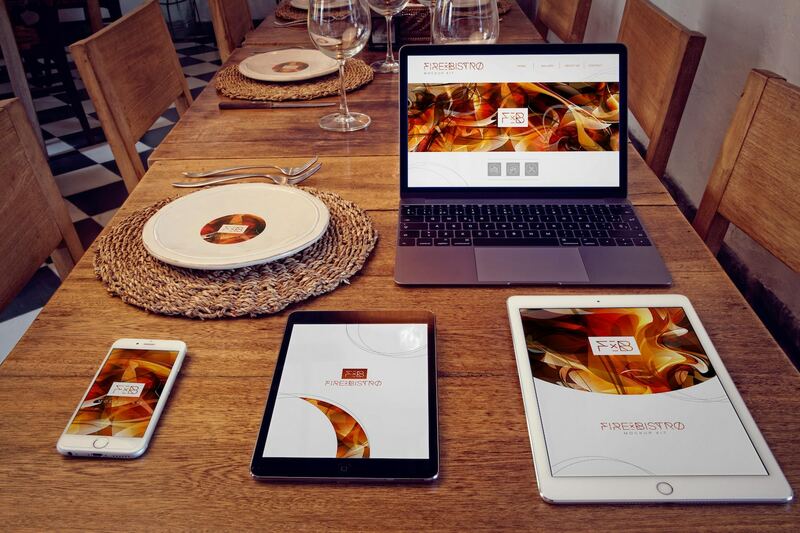 With the "Clay" effect you could change the color of the device for which you want quickly, for example: if you have a clear UI design, it is possible that your design stands out better with a white device, this reinforces the context of your designs without giving relevance to the device. 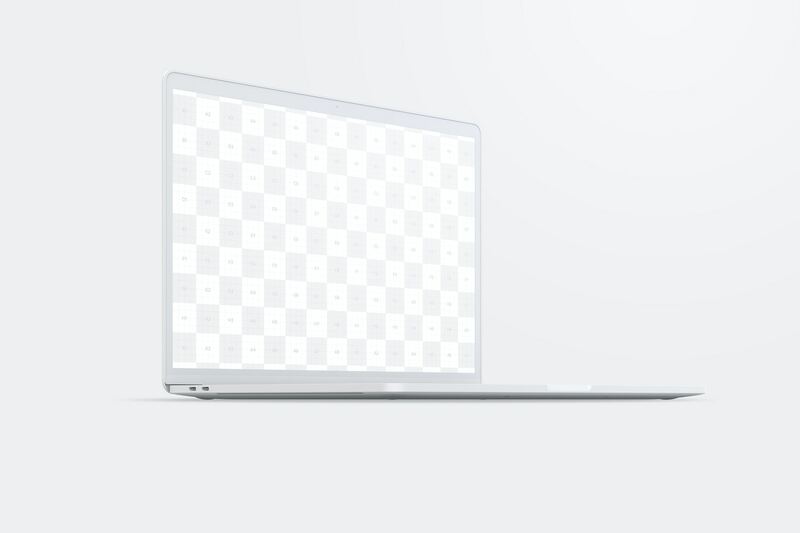 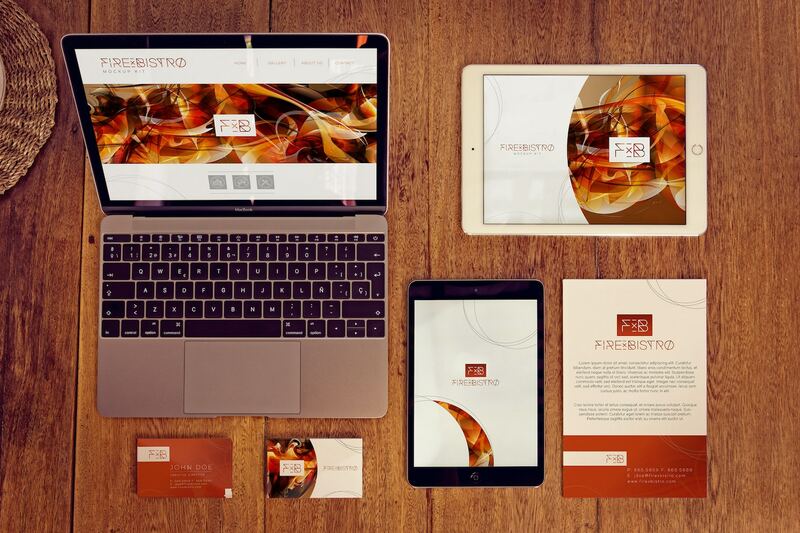 This PSD Mockup is isolated from the background, so you can create wonderful presentations of your designs, change the color of the shadows or choose if you want to project them on the floor or wall. 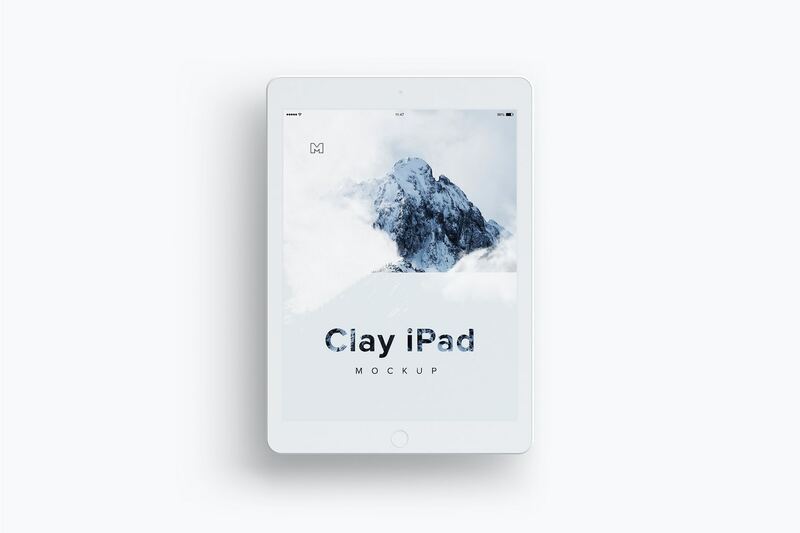 If you are looking for a device that can be used to print it, this Mockup has a high resolution of 5000x3333px (5K), it will be very useful for that purpose. 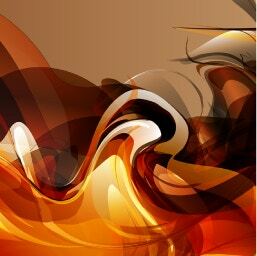 Here we leave you a similar angle that might interest you.